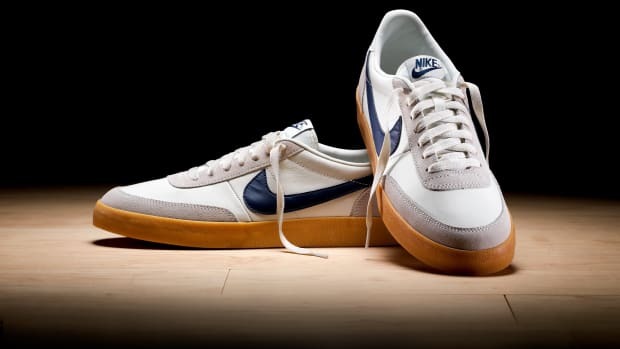 A re-release of one of the sneakers that ignited a sports empire. Originally designed by Nike co-founder Bill Bowerman, the Cortez came to fruition in 1972 as an innovative running shoe that debuted a unique cushioning system that not only increased comfort for the wearer, but also became an iconic design detail. 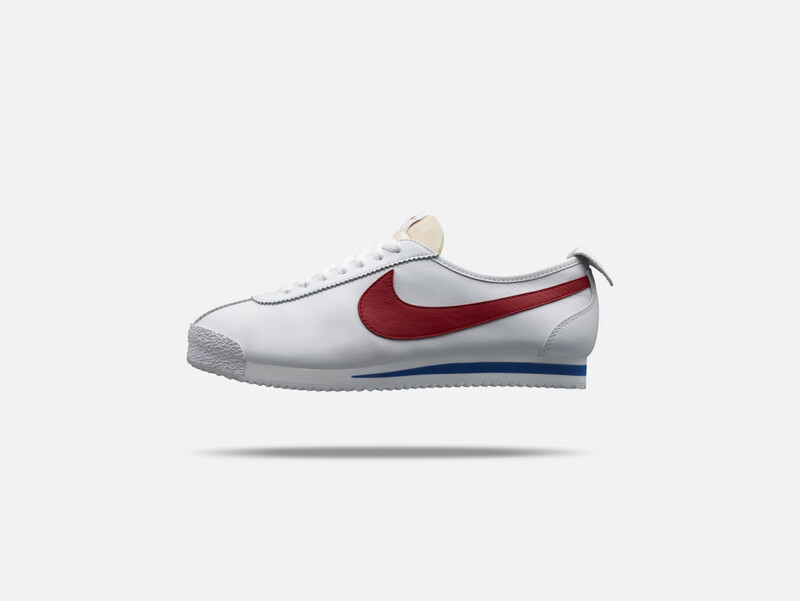 Today, Nike presents the Cortez &apos;72 that replicates the original right down to the zig-zag edges, pull tab, rubber toe cap, and a minimal leather upper. 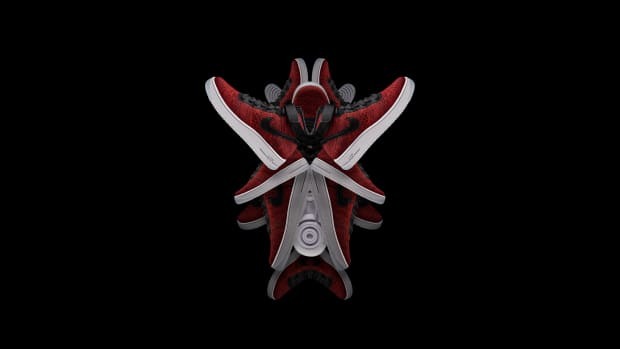 The shoe is set for release on September 24th at NikeLab retailers and their online store. 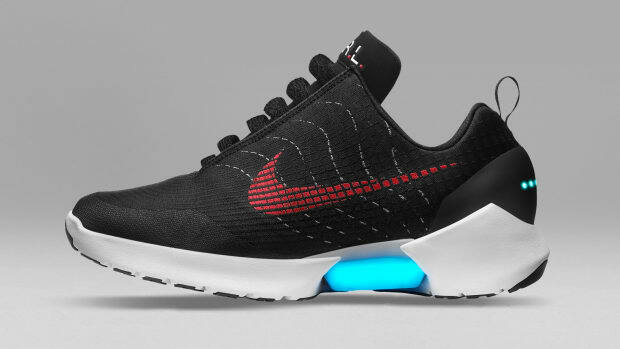 The Back to the Future-inspired sneaker gets a worldwide release.